Search To See My Ballot: Click on “Search to see your ballot” below. Enter your name, click on submit, verify that is your current address and then click on the “Sample Ballots” link. All Ballots – Sample ballots for the entire county. Your application to receive a ballot must be received by mail no later than Saturday November 4, 2017 at 12:00 noon. 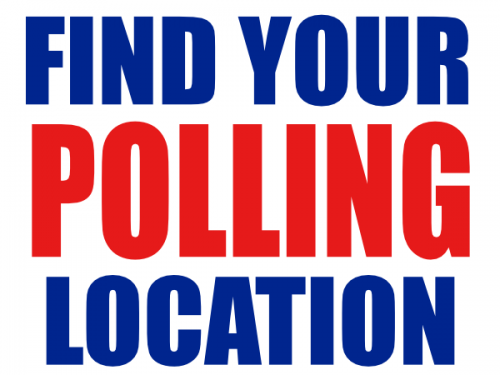 For more information on Absentee voting click here. Request your absentee ballot by clicking here.